In early October, the club returned to a favorite place at a favorite time of year. We were lucky to also have terrific weather--lovely skies, but with a little precipitation at the start that left a dusting of snow on the high peaks. We spent three nights in Bridgeport with the first afternoon exploring local trails. Friday we took the back roads to Bodie, poking around in old mines as we went. 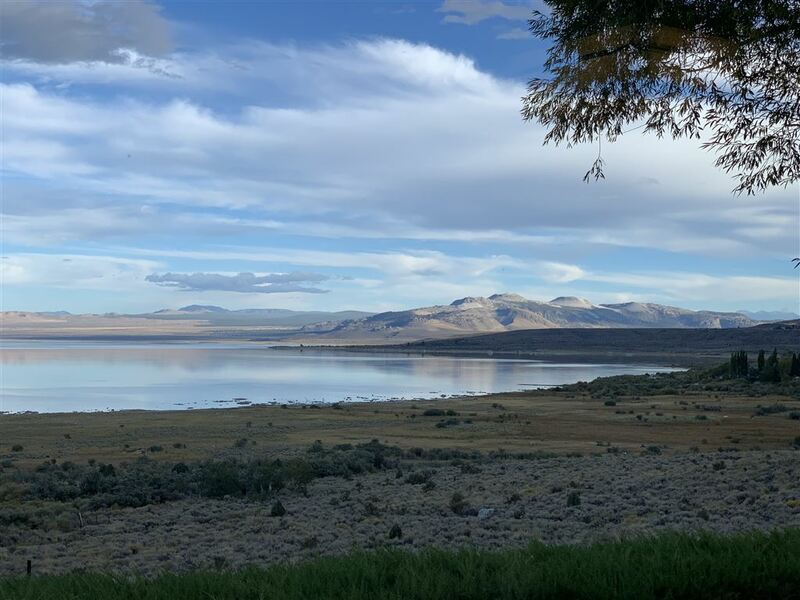 We got a great custom tour of Bodie at our destination and had dinner at the Mono Inn with a sunset view of the lake. Saturday we took on the Mammoth Lakes area. We tried a lot of fun roads and got into the Devil's Postpile National Monument as well.